One of our organizers had a fever, which read higher than yesterday's temperature outside! Due to unavoidable circumstances, we will have to delay the start of #BCOSMaSH by one or two days. We are getting incredibly close to having our minimum number of contestants, and rather than scrap the whole idea, we are going to delay until Saturday or Sunday. We feel pretty confident that we are going to make it to 50+ players (likely even tomorrow) and had our general director and one of the event’s organizers not come down with 101 degree fever today, we would have taken a gamble and deliver all of the clues at our vendor locations. As it stands, it is our hope to begin either on Saturday evening (7/10) , or Sunday morning(7/11)….assuming of course, that we get a few more players. As I type this, we have thirty-four on board…gather some bonus points and refer some friends! It will be our intention to extend the game through NEXT Sunday, the 18th. If this changes your plans, and you are no longer able to play, please contact us, and we will refund your entry fee. Finally, below are some FAQ’s regarding the game, and why your friends should play! First and foremost, you can help BCO grow its network, and have fun while doing it. Then, of course, there are the prizes! There will also be various offers given by some of our vendors that contestants will receive when they discover a clue. Drink specials at local bars, two for one appetizers at local restaurants, you get the idea. One fancy club in town is going to raffle off brunch for four…you can win a ton of great prizes, even if you are not in the running for the top cash prizes. Some clues could be added later during the week of July 12-16, as a few of our vendors will not be open over the weekend. Let’s face it, this is a social media scavenger hunt…if you want to use technology to avoid running all over town, this route is for you. First clue will be announced via twitter. Those who have chosen “fast track” can go chasing for the bonus points…you can choose to wait, and let this fit into your own schedule. We will release subsequent clues two or three times a day via twitter, and you can easily search by following @concertopera. Plot your own course on your own schedule. You’ll have ample opportunities to make up points…bonus points are great for being the first to check in, but you could still place “in the money” by taking it at your own pace and doing some of the extras along the way. Skip a section. Perhaps one clue leads you to a location that’s outside of where you want to travel. Wait for the next clue to be released via twitter and pick up the hunt after the stop you’ve skipped. Even if you sign on late in the game, you will be able to get many of the clues taken care of in the last minute. Remember that you get bonus points for getting your followers to RETWEET your progress. Also, we’re pretty transparent and unabashed about the fact that attendance at certain operatic offerings at ARTSCAPE will be rewarded….get it? You could still win, then buy the phone of your choice! If you’ve got a friend who is willing to be by the phone and the computer, you can still do quite well! I don’t have an iphone or droid, can I still play? I don’t want to commit to the entire thing, is it still worth it? YES! Even if you don’t place “in the money” there are some fabulous give-aways that all together are worth 10 or more times your entry fee…besides, this is fun. You can be as involved as you like. Seems pretty easy to cheat…is it? Yes, but we’ll be watching you. We’re sure that there is someone out there that is more tech savvy than we are, but we’d like to think that you’re in this for sport, and for the support of the BCO. Contestants will be asked to do certain tasks, however, that will validate their points…we are one step ahead, we promise. well, in case of human error. Can I play with a team? Sure, but we suggest only using one twitter/facebook/etc account. If you are working with someone, and you win…you can split the winnings…we can’t keep track of teams. Have fun…get creative. This entry was posted in Uncategorized and tagged Artscape, Baltimore Concert Opera, Social Media Scavenger Hunt. Bookmark the permalink. 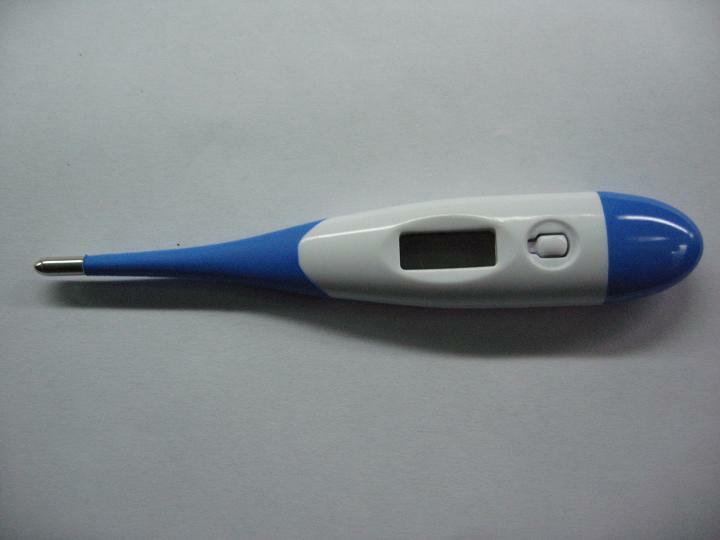 Okay, that looks like a pregnancy test on top of this blog post. Maybe that’s why you feel sick? !